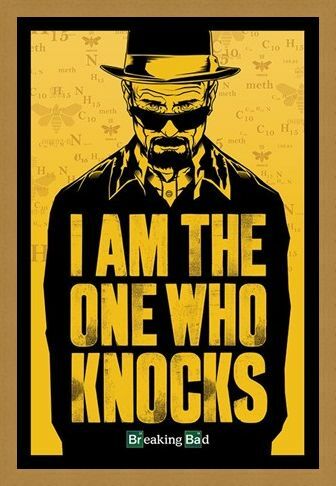 Television Maxi Poster: Get into the mind of one of the most iconic television characters of recent years with this awesome 'Breaking Bad' maxi poster which features an illustrated image of Heisenberg. Surrounded by faded yellow images of the elemental signs for crystal methamphetamine, Walter White exclaims "I am the one who knocks" as he stares intently over his dark glasses. 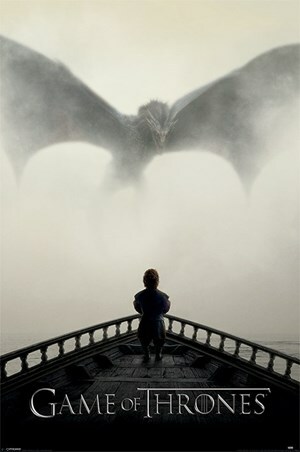 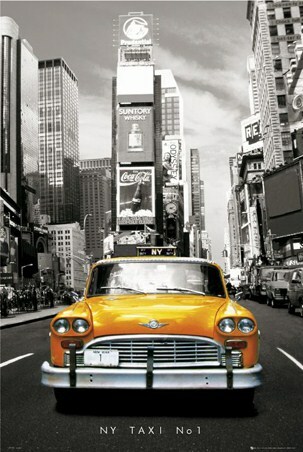 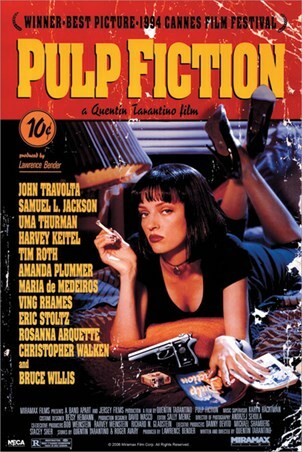 Perfect for fans of the American drama series, this poster is guaranteed to fill you with anticipation. 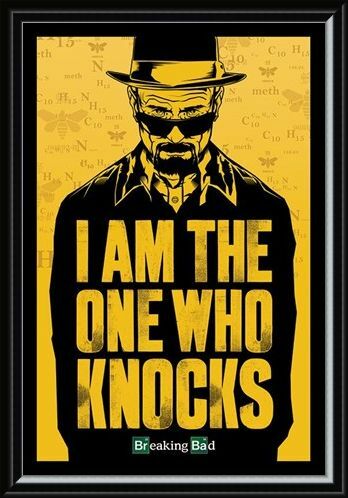 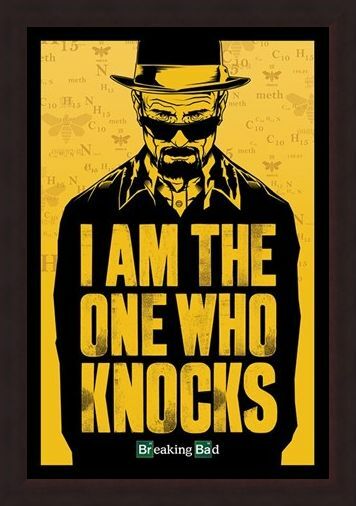 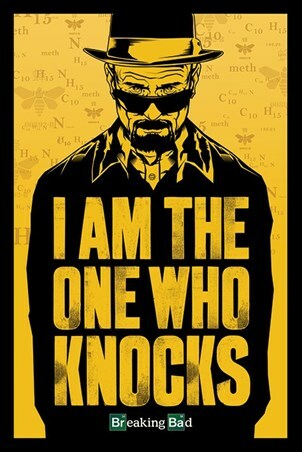 High quality, framed I Am The One Who Knocks, Breaking Bad poster with a bespoke frame by our custom framing service.